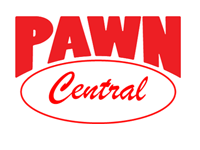 Here at Central Pawn we are able to assist you in your pawning needs! our staff is properly trained to appraise your gently used merchandise. 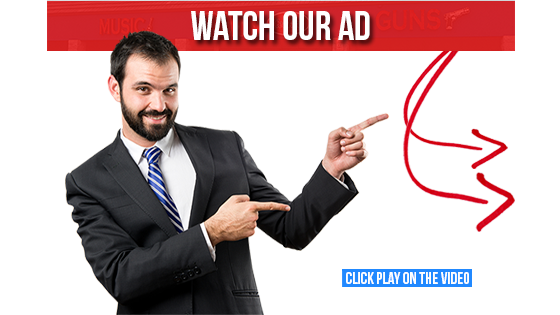 We pride ourselves on making the most generous pawn loans in Phoenix we payout more than our competitors for your gently used items. We have a huge selection of firearms both new and used if we dont have it in our store you can have it shipped to us!